Great sporting fish but a devil to hook up and keep on. I fished for the at Airley Beach and it was frustrating as hell. I only got one in. 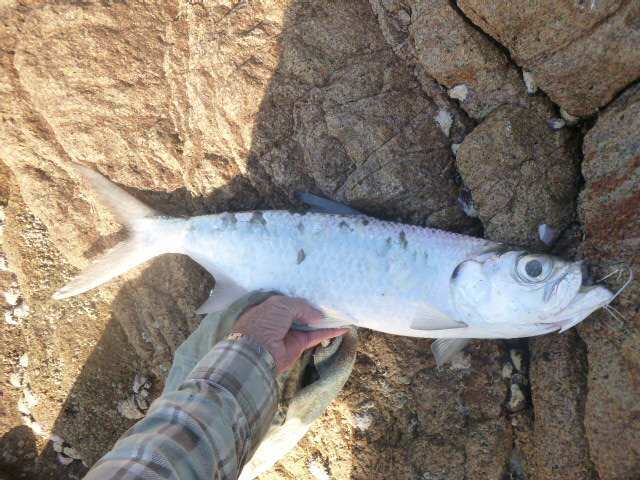 They do fight well, but nothing like as well as the Atlantic Tarpon. Got a 22 pound Atlantic on a #7 fly outfit in Belize - perhaps the most memorable fight of my life. Marlin/sailfish tame by comparison.